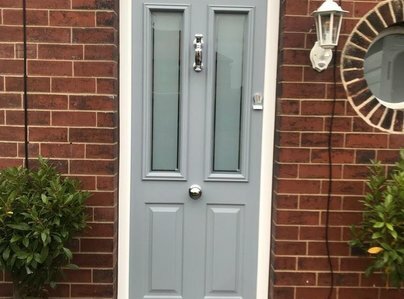 Eco Thermal Design Ltd provides a friendly reliable service supplying and installing composite doors and A rated energy efficient upvc windows to customers throughout the local area. 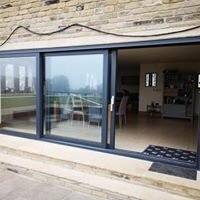 The company, which is located in Barnsley, originally started out in 2003 as manufacturers and now are one of the main installers of Kommerling lead free energy efficient windows and doors throughout Barnsley, Doncaster and Sheffield with over many years of experience in the Window, manufacturing and Installation industry. 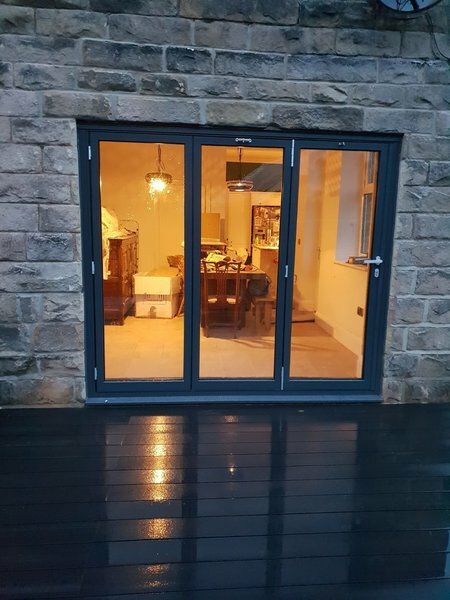 The company aims to supply homeowners with a professional tailed made services and has a very high standard of workmanship. The expert staff ensure customers satisfaction. The service is intended to achieve this every time. Prompt and professional - yes, both. I have had a new 'Orangery' built and roof with tiles & 2 Velux windows. 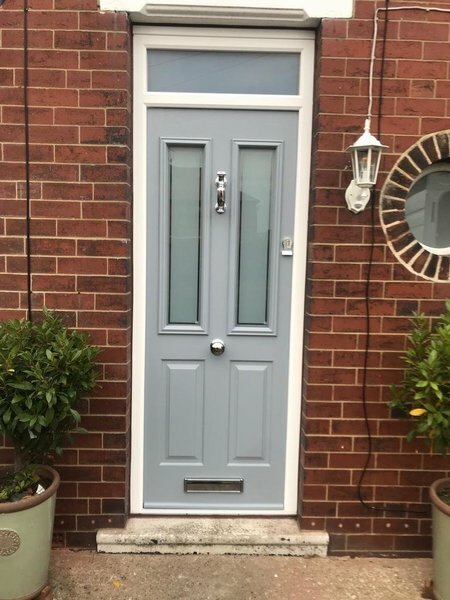 A new composite kitchen door and all new windows installed. I chose Irish Oak with white interiors - absolutely thrilled with them. Excellent quality doors, windows etc. with very secure locking systems. All the workmen were professional and very clean & tidy on the job. I can highly recommend this company! It was a job done most professionally. Minimal fuss and mess and fantastic price. Service was fantastic & we were more than impressed with the workmanship. I would definitely recommend them & use again. No gimmicks, just a job well done. Not the cheapest, but offers good value for a decent quality product. They were very courteous and efficient from start to finish. Anyone looking for a better quality product should look no further. What a refreshing change to have a job go smoothly right from the initial consultation to the completion of the installation! I cannot fault the workmanship, professionalism or quality of the whole process. Excellent job done. Very professional & hard working team. Very polite. They worked in sweltering temperatures but hardly stopped so they could get the job done. Kept me informed of the work they were doing. Cleaned up any mess they made. Well satisfied! So happy with my new windows.